I have served in the Primary organization now for most of my adult life. When I was 16 years old I was asked to teach my little brother’s primary class. Little Clint Conover was 4, and apparently had already kicked one teacher and made another cry. I’ll always be grateful for that little pill of a brother, because of the opportunity he gave me to fall in love with Primary. I am also grateful for the sweet memory. Clint passed away February 8, 2014. I was raised in Ferron, Utah. As an adult I’ve lived in Medford, Oregon; Woodburn, Oregon; Willsonville, Oregon; Pueblo West, Colorado; Pueblo, Colorado; Chandler, Arizona; and Pleasant Grove, Utah. My hobbies include blogging, instructional design, web development and design, digital imaging, writing, history, reading, genealogy, photography, and quilting. I works an assistant project manager for BYU-Idaho’s Curriculum Development department. Basically, I am a technical writer and designer for the university’s online courses, utilizing skills in collaboration, editing, copywriting, and media design. 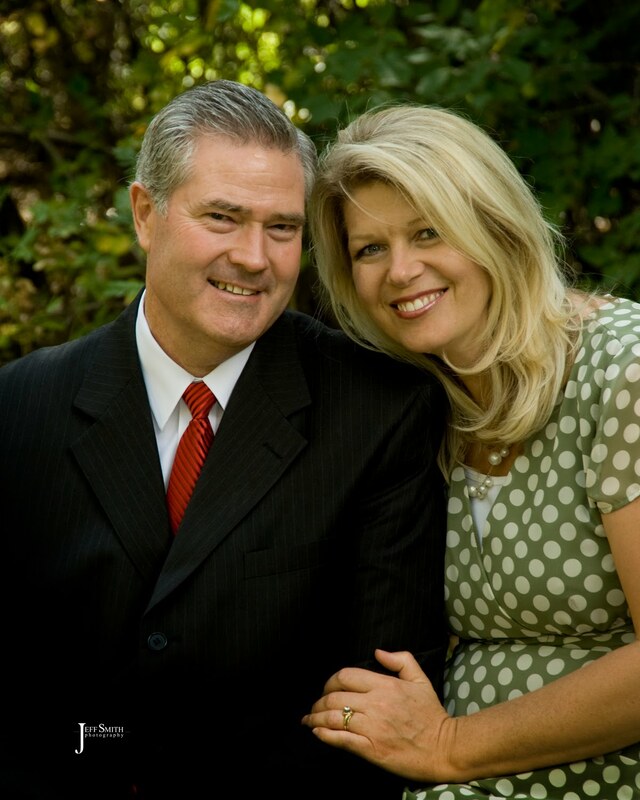 My husband, Keith, has worked at BYU-Idaho since 1990. He is the Associate Dean for the College of Business and Communication, and he teaches in the Accounting Department. We are both serving in the BYU-Idaho YSA 7th Stake; Keith is the Stake Executive Secretary and I am a stake Relief Society advisor.